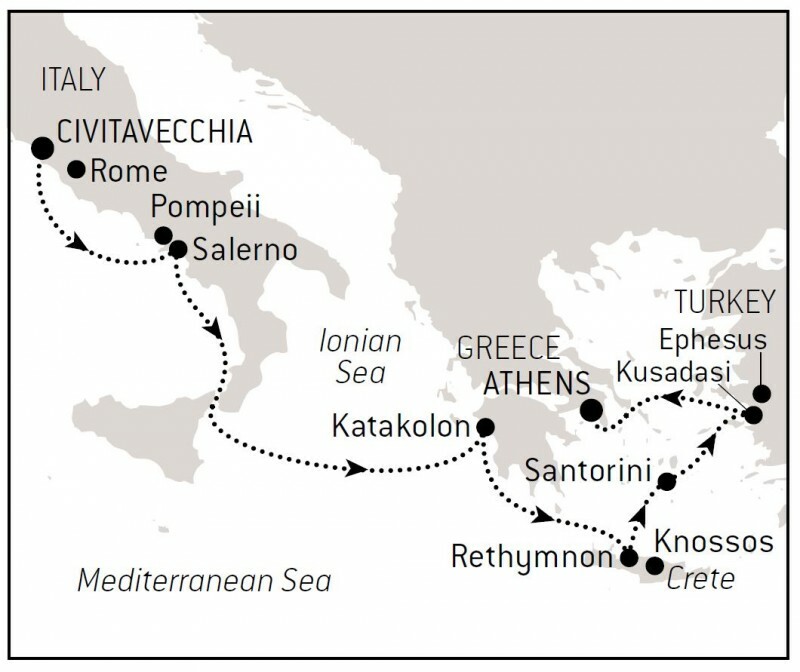 Next summer, embark on a voyage of discovery from Italy to Greece and Turkey. 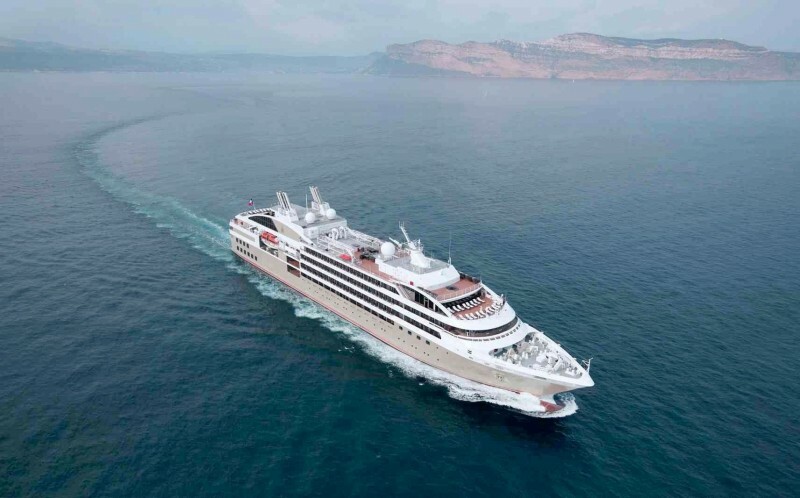 Cruise aboard the luxurious Le Lyrial, with only 122 staterooms and suites, allowing the whole family to travel with ease and in great comfort. 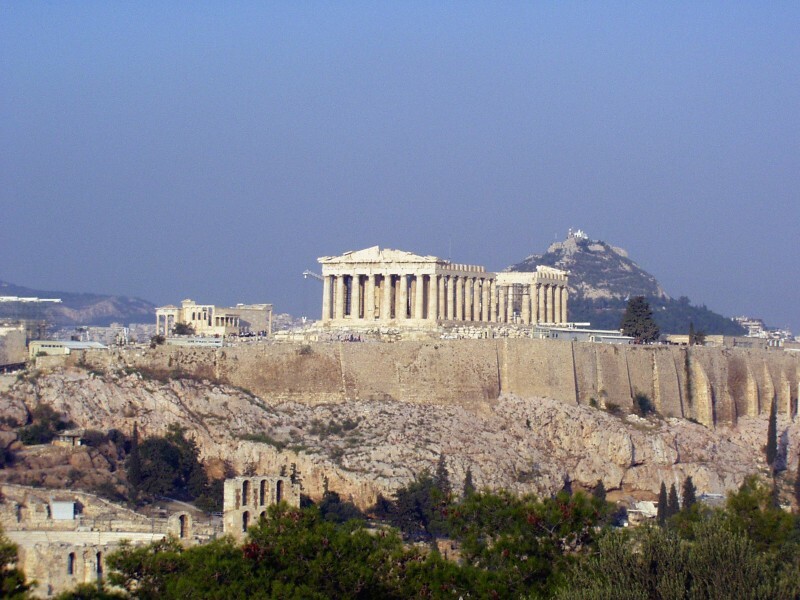 Grandparents, parents, and children alike will learn about Greek and Roman history, literature, mythology, and culture while exploring these countries where ancient cities, idyllic islands, mythology, and history are intertwined. 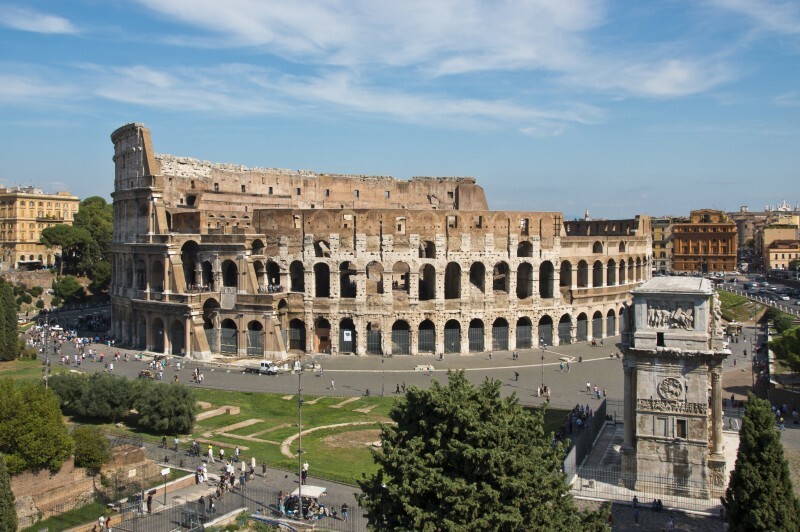 Discover many of the most important sites of the ancient Greece and Rome, such as the Colosseum, Pompeii, Olympia, Ephesus, and Athens’ Parthenon, plus the iconic islands of Santorini and Crete. 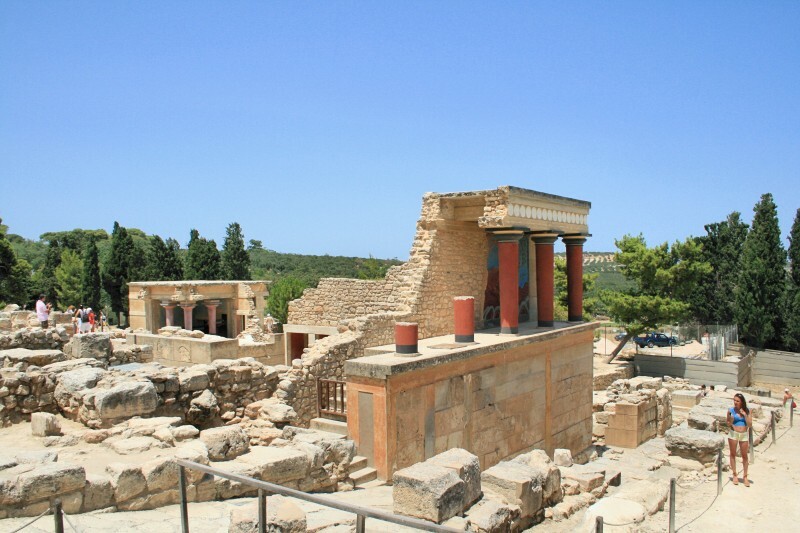 Experienced youth education counselors will lead groups of similarly-aged children and young adults (8 to 17 years old) in the Young Explorers Program™—educational and recreational activities developed to enhance kids’ appreciation of the sites visited, from discovering how archaeologists piece together the past to competing in a mock Olympics on its original grounds. 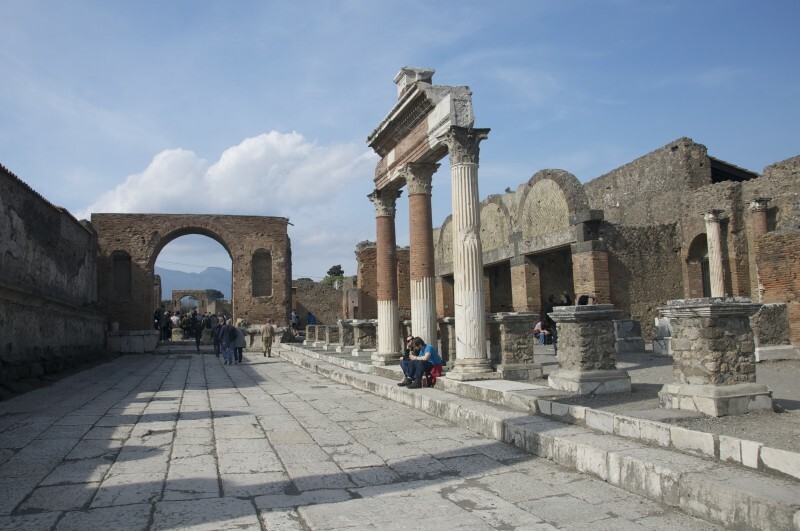 Meanwhile, AIA host and popular lecturer Kathleen M. Lynch, Professor of Classics at the University of Cincinnati, will enrich the adults’ travel experience through lectures and informal discussions about archaeology, mythology, and life in the ancient world. Also onboard will be guest lecturer Jason Weiser, host of the popular “Myths and Legends” podcast. Download the brochure and reservation form. For reservations or questions, please email us at aia@studytours.org (and include your full name) or call us toll-free at (800) 748-6262 (toll: 603-756-2884).